Let me begin to answer by telling the Parliament just a little of one person's story - an elegant, eloquent and wonderful woman in her 80s, full of life, full of funny stories, despite what has happened in her life's journey, a woman who has travelled a long way to be with us today, a member of the stolen generation who shared some of her story with me when I called around to see her just a few days ago. Instead, from the nation's Parliament there has been a stony, stubborn and deafening silence for more than a decade; a view that somehow we, the Parliament, should suspend our most basic instincts of what is right and what is wrong; a view that, instead, we should look for any pretext to push this great wrong to one side, to leave it languishing with the Australia Apology 2-13-08 5 Prime Minister Kevin Rudd historians, the academics and the cultural warriors, as if the stolen generations are little more than an interesting sociological phenomenon. But the core of this partnership for the future is to close the gap between indigenous and nonindigenous Australians on life expectancy, educational achievement and employment opportunities. new policy settings across the nation. 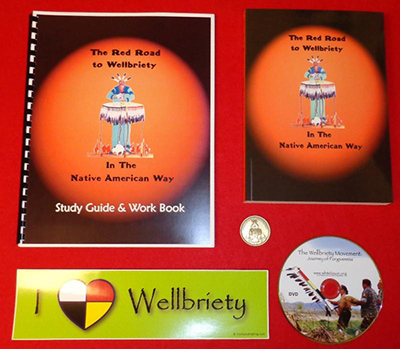 Let us resolve to use this systematic approach to build future educational opportunities for indigenous children to provide proper primary and preventive health care for the same children, to begin the task of rolling back the obscenity that we find today in infant mortality rates in remote indigenous communities up to four times higher than in other communities. The nation is calling on us, the politicians, to move beyond our infantile bickering, our pointscoring and our mindlessly partisan politics and to elevate this one core area of national responsibility to a rare position beyond the partisan divide.